In order to receive a customized rate quote in Ballwin, MO, please fill out the form below. 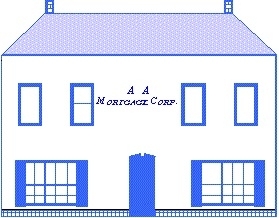 We will contact you shortly with your online mortgage quote. If you have questions regarding the forms, please contact us.